how perfect is this organizer? oh, you thought it was just for cosmetics? 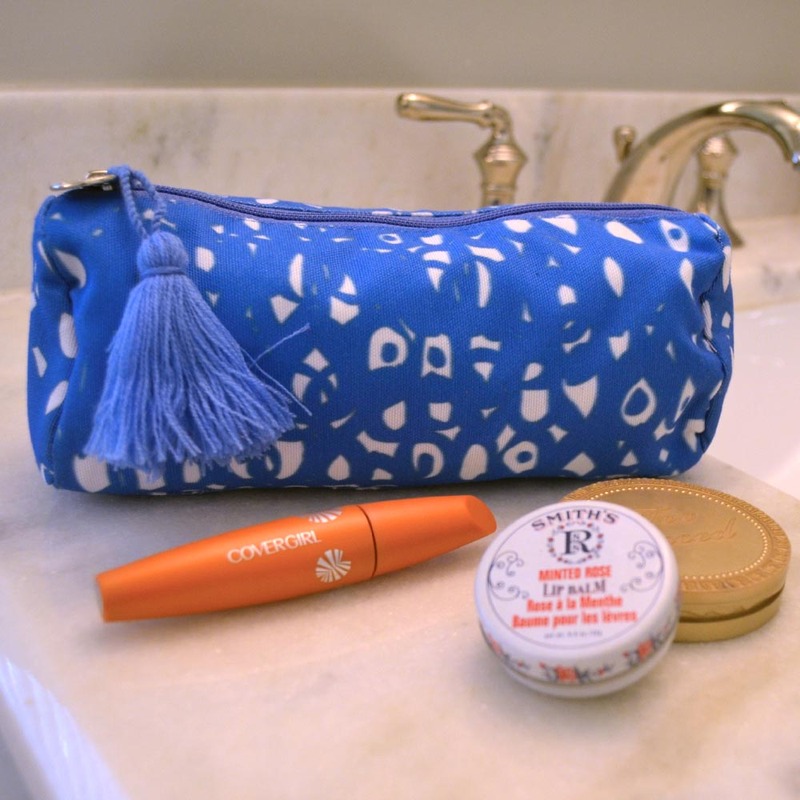 the hoopla long cosmetic bag was designed for your brushes, mascaras, lipglosses and other items, but don't limit her; this little beauty can also help organize all your pens, pencils, and other knick knacks inside your daily tote!